Voiders are sleeves with armpit protection, because it is quite difficult to protect the armpit and inside of the elbows with armor and still maintain mobility - and a sword or dagger or polearm thrust into either ends a fight or kills quickly. 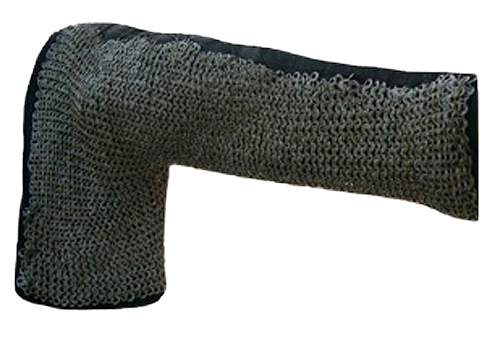 Voider sleeve-and-armpit-protection sewn into one's arming clothes or gambeson are a lot lighter than wearing a full hauberk or hauburgeon, both of which were redundantly covered by coats of plate in the 14th century and full breastplates in the 15th. 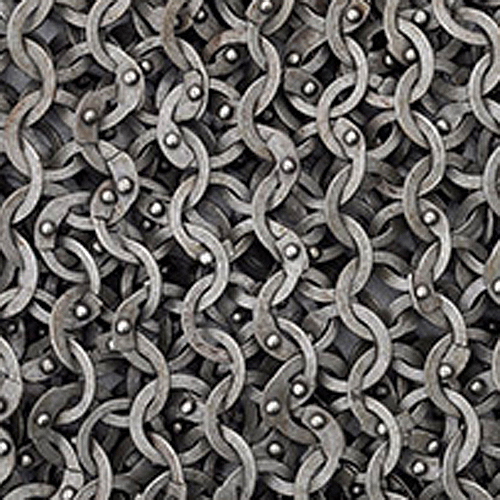 These voiders cover the armpits and underside of the arms. 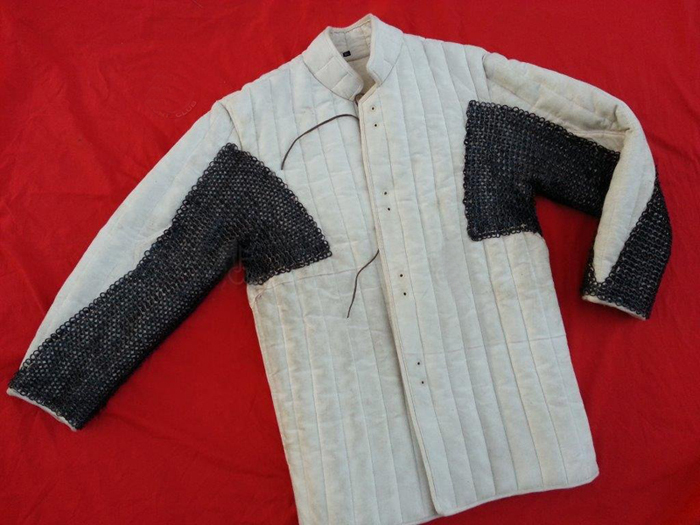 This gives you an idea of what they look like when sewn or pointed (recomended) to a gambeson. The crude stock photos above of these voiders will be replaced with fresh pictures soon.